In 2014, Popmatters published an in-depth interview with the legendary singer-songwriter Vashti Bunyan. 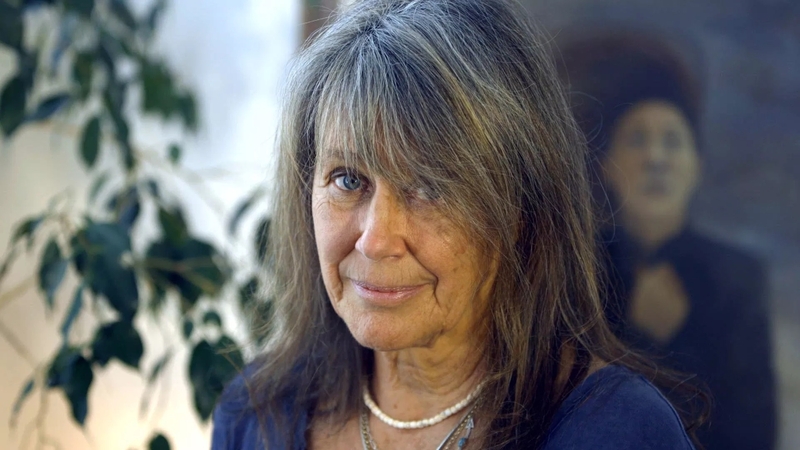 Leading up to to release of her last album ‘Heartleap’ that same year, Vashti Bunyan talked about the album’s origins, her home studio and the cover of her third and supposedly last full-length. Stream ‘Heartleap’ below, and read the interview here. Vashti Bunyan’s performance at Le Guess Who? 2018 is curated by her longtime friend and associate Devendra Banhart. This curated program also features o.a. Rodrigo Amarante, Shannon Lay, Jessica Pratt as well as Devendra Banhart himself.